It’s exciting when you can turn your passion for something into a daily habit – and no, I’m not talking about just the drinking of wine (although we should all know by now that a glass of red wine a day is actually a healthy thing!) but the regular involvement in a subject area that you love. If you had told me ten years ago that I would be exploring and learning about the world of wine from my home office it’s quite likely I wouldn’t have believed you. But then again, maybe I would have as I am an optimistic type in general. In any case, I’ve been working in the wine industry for a year in the capacity of a Virtual Assistant and loving every minute of it. The opportunity to learn new technology and skills, meet new people and perform tasks I wouldn’t have considered before at my former in-office positions – the list of new opportunities is endless. I’ve always been interested in all things wine, perhaps because I am fascinated by the growing to cooking (um, actually the eating and drinking!) 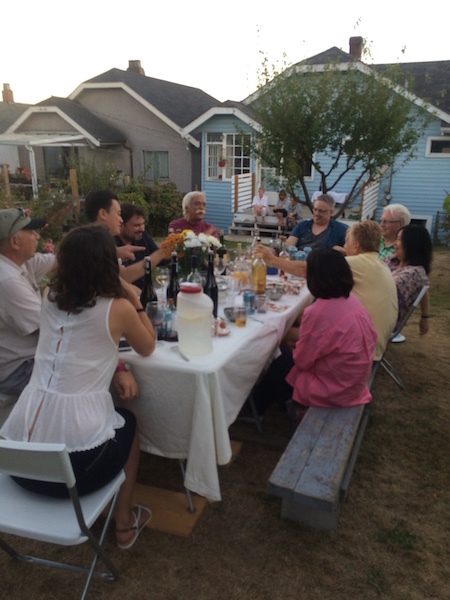 cycle and the happiness that surrounds family and friends when they get together to enjoy great food and wine. And who isn’t captivated by travel and the countries that grow great wines – for me in particular Italy and France. As I write this post, it is February 2016 and the days in Vancouver are a bit dull and grey, but my mind is humming along with excitement at the prospect of completing my WSET Level 2 this March and travelling with my family to Paris and Normandy this June! Two things I did not anticipate happening so soon or perhaps even this year at all! So here’s to looking ahead to the months to come and a daily glass of what’s good for you! 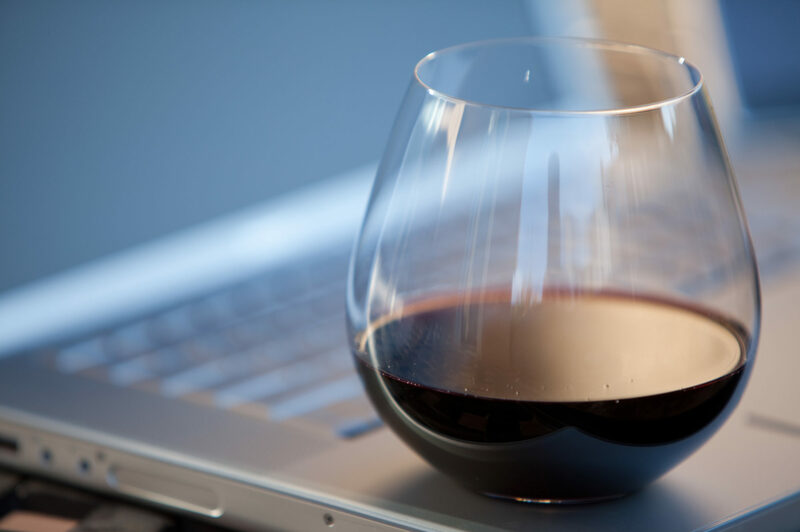 To find out more about my services as a Virtual Assistant for Wine visit my contact page here. This entry was posted in Virtual Assistance and tagged digital marketing assistant, distributed company, Entrepreneur, farming, growing, growing grapes, home based professional, Hour 25 Virtual Solutions, Hour25VS, making wine, Small Business, small winery, social media marketing, VAforWINE, viniculture, virtual assistant, viticulture, Wine, wine blog, winery, WSET on February 11, 2016 by sdagostini. Yes it is. Taken by my husband who is a photographer, after we crushed grapes in our backyard to make wine 2 years ago.